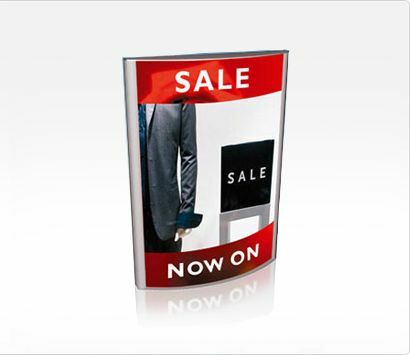 Full colour vibrant prints onto backlit film (often called "Duratran) in a variety of sizes, designed for use in lightbox displays. Bespoke sizes are available - please call with your requirements. Ideal for lightbox and fastfood menu displays. Digitally inkjet printed with 8 colour UV fade resistant ink to photorealistic resolutions - these really can't be beaten for price or quality. Discounts available for 5 or more!